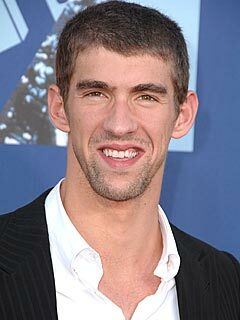 Michael Phelps has his own foundation, called the "Michael Phelps Foundation". He plays golf regularly and enjoys video games in his spare time. Phelps kept a quote from Ian Thorpe in his locker during the Beijing Olympics which he used for motivation. He has three nicknames: MP, the Baltimore Bullet, and the Flying Fish. I don't think there is much that is needed to be said. Michael Phelps is typically regarded as the best swimmer of all time, as well as commonly referred to as the greatest athlete of all time. With the many unprecedented feats that he has accomplished, it will be exciting to see what he is capable of at the 2012 London Olympics; his last swim meet before he retires.